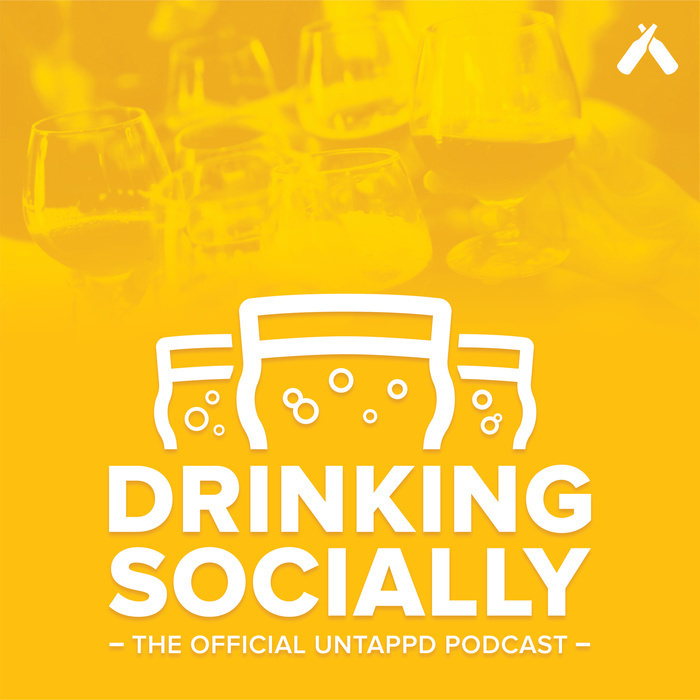 We will be covering the Untappd app and the Untappd community, including app updates, upcoming badge releases, and other fun facts. We’ll also dive into fun and interesting news and articles from the beer world as well as other interesting beer-related content. 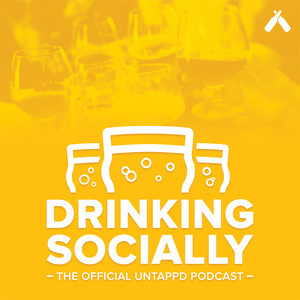 New episodes of Drinking Socially - the Official Untappd Podcast are released every Wednesday, so be sure to subscribe wherever listen to podcasts.